the alien and how an alien acts and looks. Although aliens abduction stories appear very real and truthful in the eyes of the experiencer, many of the abduction experiences are generated by the experiencer with no evidence to support the claims. Each experience is initiated from a stressful part of society and is related to very common issues. 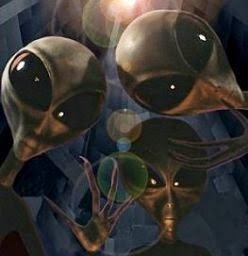 Aliens occur because of the mass attention from the media and society. All the alien abduction experiences will be shown to happen near or during sleep with detailed stories produced by the experiencer only after hypnosis or memory recall. Abduction stories can easily be explained by simple issues within a person and aliens never making contact with our world. later. Three movies, The Day the Earth Stood Still, The Thing, and The Invasion of Washington, were all released in 1951 and 1952 along with the scare from the cold war. These events started a scare in people in addition to the Cold War that aliens could exist. 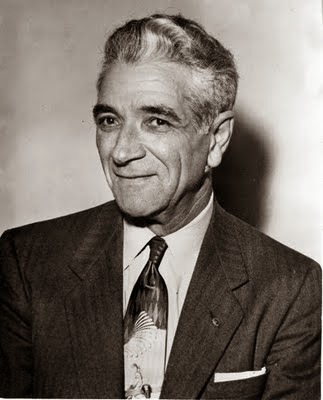 Space Brothers was the term for the aliens during this time where people escaped the fear of nuclear war and sought safety in alien spaceships with aliens representing peace and love, first introduced by George Adamski who made contact in 1952. The beginning of the 1950s seem to be a critical point in explaining alien abduction with mass fear of nuclear war and alien contact. Alien abductions are an end result of hypnogogic and hypnopompic experiences which include sleep paralysis that are further supported because of fantasy prone individuals who seek an explanation from others who share their beliefs. Alien abductions started in the 1950s and are currently ongoing into the present. Many of these abduction experiences happened prior to the 1950s but seem to have evolved with the media and current times. Hypnosis does not bring out the truth of alien abduction, but is a strong case in disproving alien abduction as research shows that most alien abduction reports are depicted through hypnosis, and that hypnosis is proved to produce false memories. Alien abductions contain lack of third party witnesses and usually happens around sleep or long, desolate, and tiresome drives. Alien abductions are a special group of individuals who seek explanation to a terrifying experience that changes across cultures and over time.